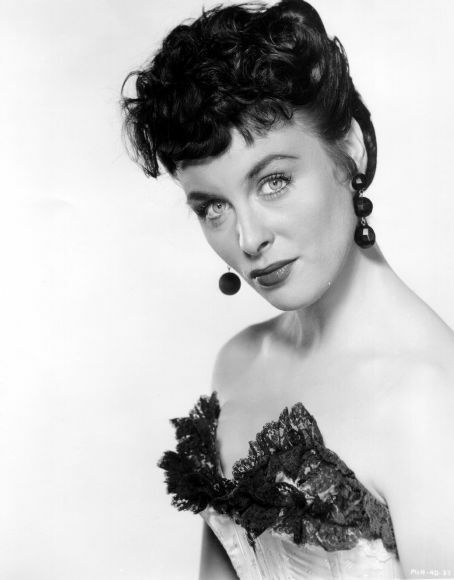 Constance Smith (22 January 1928 – 30 June 2003) was an Irish film actress, known as a contract player of 20th Century Fox in the 1950s. Smith was born into a poor family as the first of eleven children. Her father was a foot soldier, working for the Irish Army, and he died when Constance was eleven years old. Her mother was not able to support all her children and Constance was sent to a convent. When Smith won a Dublin beauty contest at age 16, her mother sent the photo to a film studio. As a result, Smith won a screen test, and although reluctant to seize the opportunity, she was pushed into the film industry by her mother, according to the actress. Smith moved to London, where she shortly attended the Rank Organisation. Studio executives were unamused with Smith's attitude, and she was eventually fired before she made her breakthrough. She moved back to London, studied acting and played bit parts in several British B films. 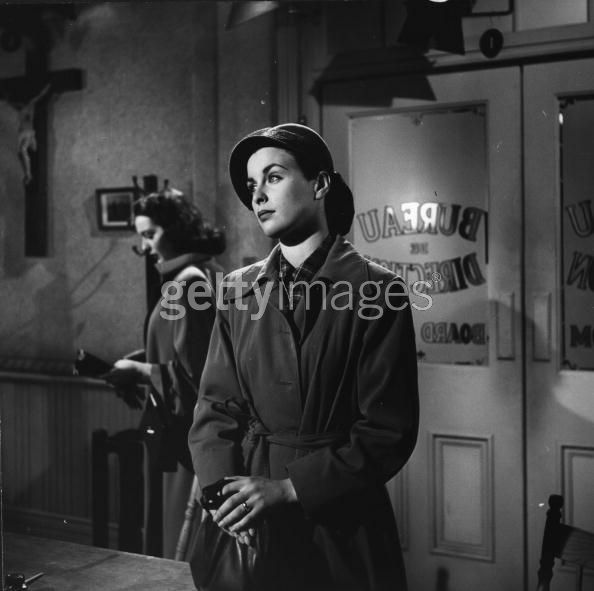 In 1950, she was first noticed after playing an Irish maid in The Mudlark. Impressed with her performance, 20th Century Fox offered her a contract. Upon her arrival in Hollywood, producer Darryl F. Zanuck casted her opposite Tyrone Power in I'll Never Forget You (1951). 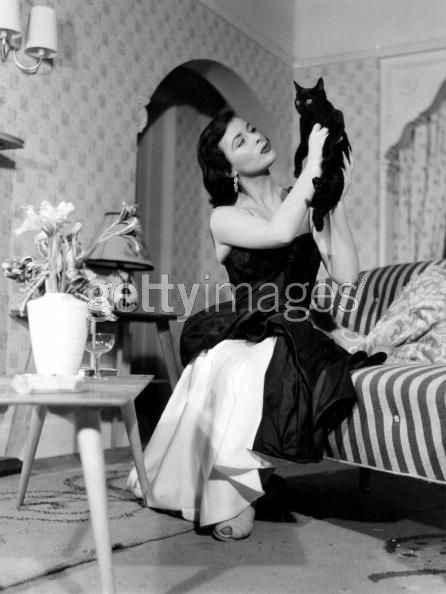 However, he soon decided she was not experienced enough and replaced her with Ann Blyth. 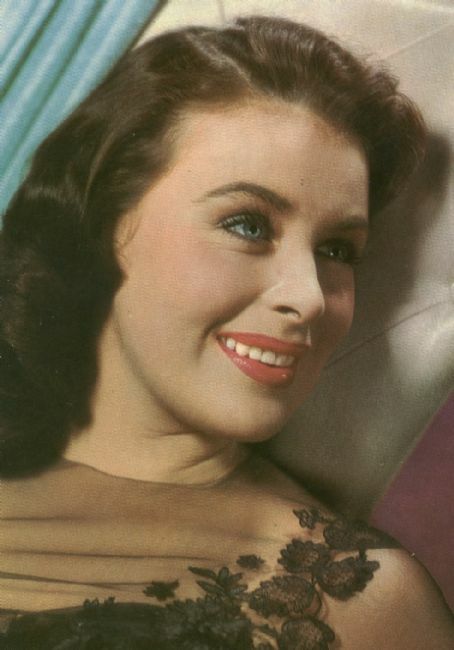 She was most active in 1950s, appearing in Hollywood features such as Man in the Attic (1953). 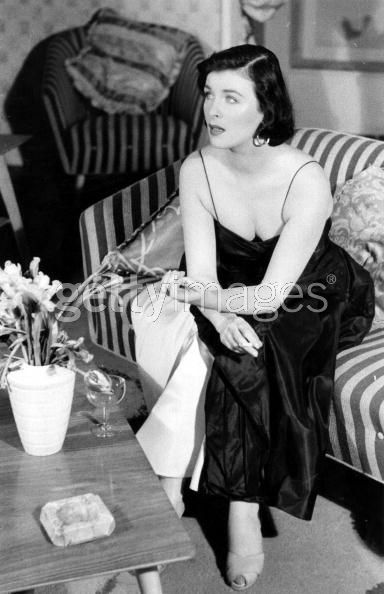 Smith was also a presenter at the Academy Awards ceremony in 1952. She made her last film appearance in 1959.